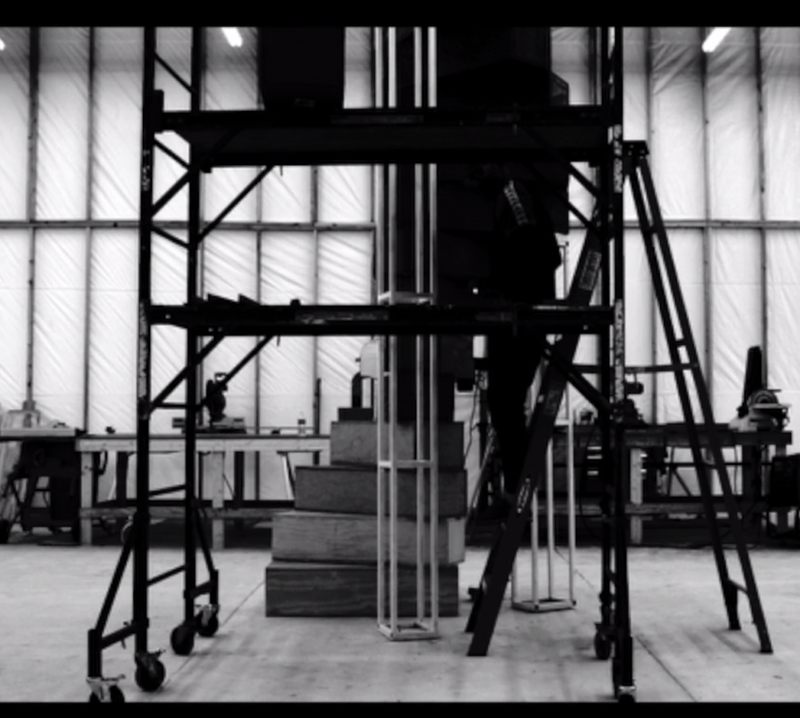 Frank Fans…A mysterious live stream just appeared on Frank Ocean’s website. 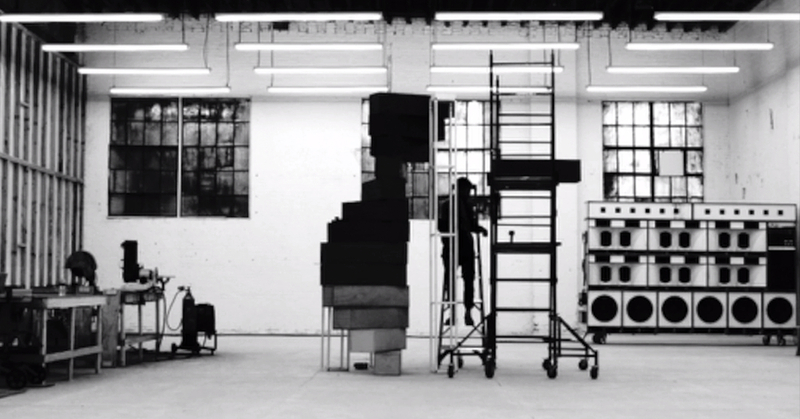 In the black and white live stream it appears he is building a staircase while tracks from his anticipated album are playing softly in the background. 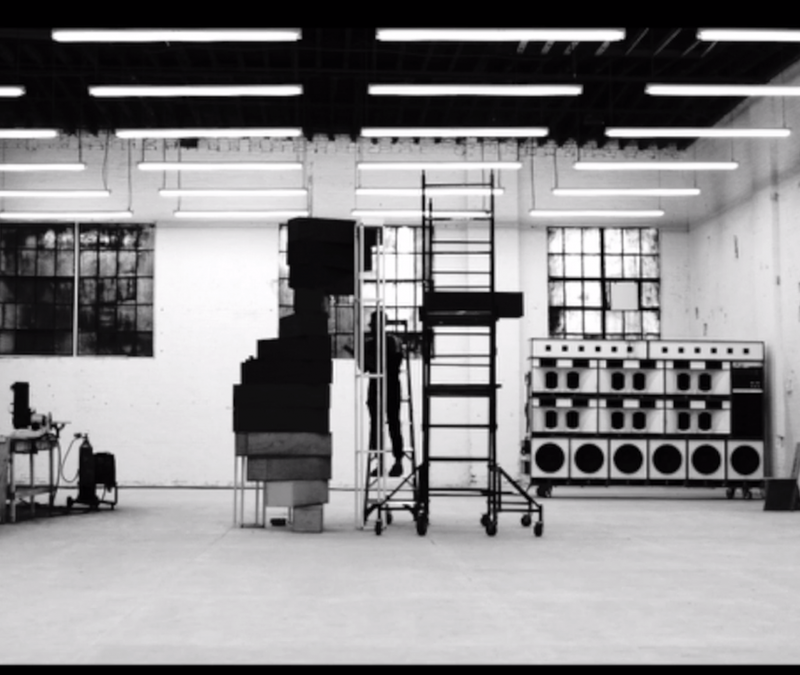 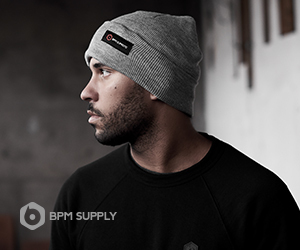 Head over to http://boysdontcry.co/ right now and tune in.